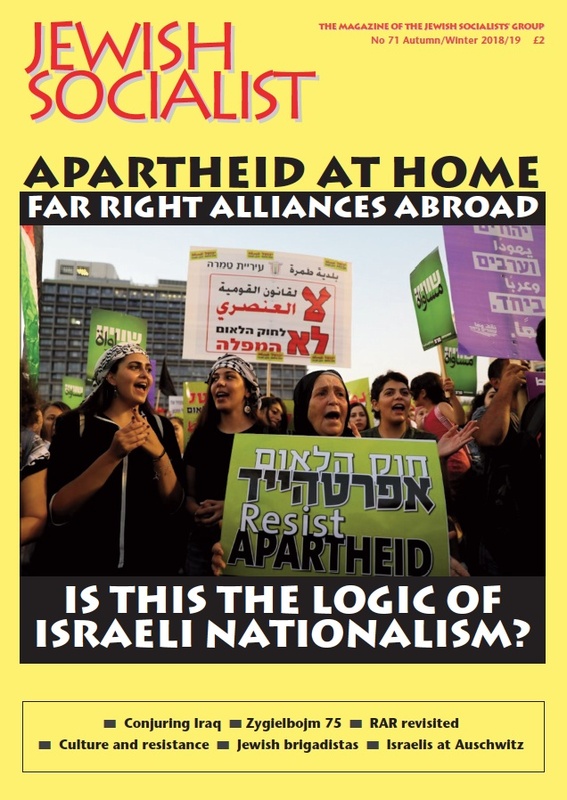 The Jewish Socialists’ Group stands together with Muslim communities and all anti-racists in expressing horror that the President of the United States, Donald Trump, has seen fit to retweet the Islamophobic propaganda of the far right group Britain First. As Jews we know that an attack on one community is an attack on all minority communities. A democratically elected leader who spreads poisonous far right propaganda is not fit for office. British Prime Minister Theresa May has condemned president Trump’s action of disseminating Britain First’s tweets but she has refused to cancel his visit. That is shameful. It is an insult to Britain’s Muslim and other minority communities and to all who value being part of the multicultural society that Britain First and its ilk are determined to destroy. We invite all minority communities and anti-racists to unite with us in calling for Theresa May to cancel the visit now. We are wondering what more President Trump would have to do or say before she withdraws her support for his visit. Britain First is led by individuals who split off from the racist and fascist British National Party (BNP), when the BNP suffered internal problems. Its name is taken from the motto that adorned The Blackshirt, the weekly newspaper of Sir Oswald Mosley’s antisemitic British Union of Fascists in the 1930s. 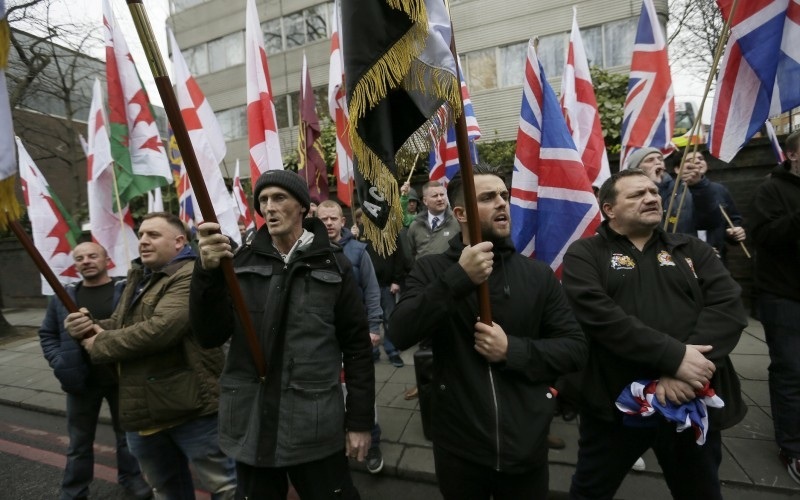 Britain First’s politics of hate, whether expressed through street activities or social media campaigns, must be vigorously opposed and prevented from seeping into mainstream society.